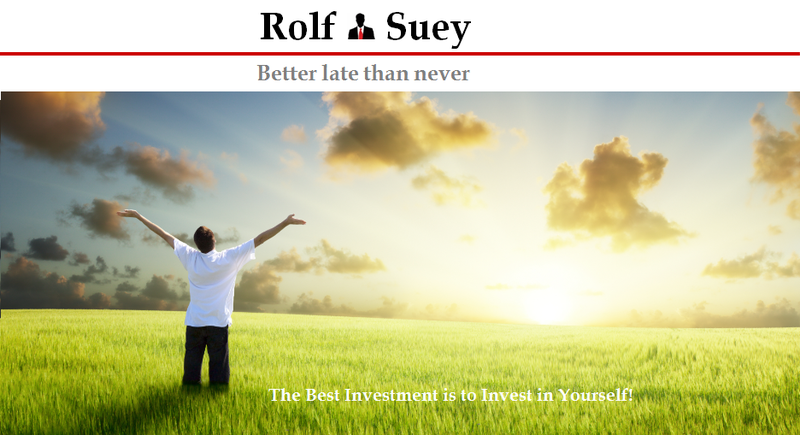 Rolf Suey - Better Late Than Never: Courts Asia – Mid Year Sale! It’s been a busy month of May in work. It began with overseas colleagues visiting, followed by a new staff joining my team and ended with a tiring week of business trip in China. I started writing this post last Saturday while at the airport and almost ended last night while on mid-air heading home. The busy schedule however could not stop me from hunting down my 18th stock. I spotted Courts Asia sudden drop in price from S$0.575 to 0.51 (~13%) about 1.5 weeks ago. I decided to pick up the “sale item” at S$0.52. Courts Asia operates as an electrical, IT, and furniture retailer in Southeast Asia. The company operates a total of 70 stores comprising 13 stores in Singapore, 57 stores in Malaysia. It also operates ‘eCourts’, an online sales platform; and provides warranty services. Courts is entering Indonesia in 2014 by building our largest ever ‘Big-Box’ Megastore. Over the next 2 to 3 years, Courts plan to grow store footprint by an average of six stores a year in Malaysia and an average of one store a year in Singapore. Courts price of S$0.52 is more than 100% decline at its peak of S$1.14 about a year ago. IPO price is S$0.77, and this is also the price where shares were subscribed by the CEO and other top management. Courts CEO and directors also initiated several share buyback activities since listing consistently way above my purchase price, but were unable to support the decline. The share buyback signifies the confidence of the management in the company and is definitely positive sign for investors. Personally, I like Courts strong brand and long history since 1850, and still growing in this region. Its new Indonesia businesses will also benefit from the potential growth of middle income group in the country going forward. At S$0.52, PE is 7 which is steep discount to the regional retailer, but roughly in line with similar credit businesses in Malaysia. PB of 1 is a good bargain too. Courts also has a gross credit book of > S$500m. While overall debts are high and operation cash flow is negative, its operation profits had not fall in line. Results 4Q and FY ended Mar 31,2014. On Fri (30 May), Courts Asia announced unaudited group earnings results for the fourth quarter and full year ended March 31, 2014. Now it probably explained why the decline in share price 2 weeks ago due to the dismal results. On a very positive note, its share price had bounced back to S$0.58 as of yesterday. Net cash provided by operating activities was S$16.6m Vs S$5.8m a year ago. Net cash used in operating activities was S$7,6m Vs S$2,5m a year ago. Additions to property, plant and equipment were S$18.5m Vs S$15.3m a year ago. NAV per ordinary share as at March 31, 2014 was 53.8 cents Vs 51.7 cents a year ago. Announced dividends of S$0.0076 which is 1.31% to current price S$0.58 and 1.46% to my purchase price of S$0.52. The mid-year Great Singapore Sale is nearing. Happy shopping in Courts stores!